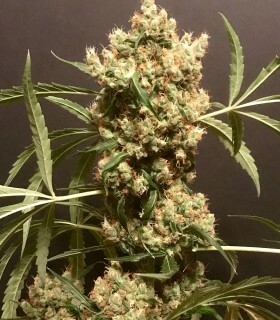 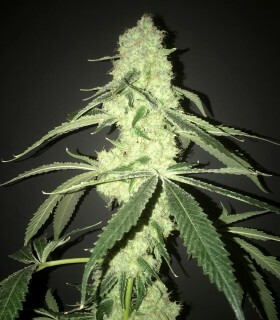 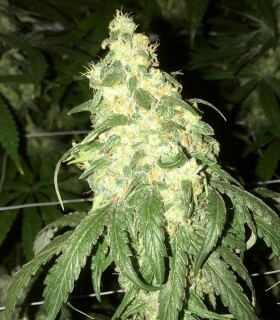 Dark Energy’s brilliant soiled structure is superior; the strain has full condensed colas that are hard rock buds powdered in crystal resin with deep dark green leaves. 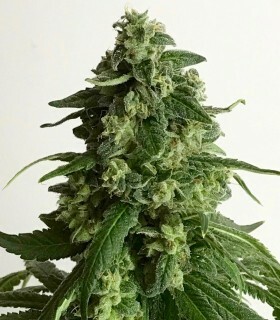 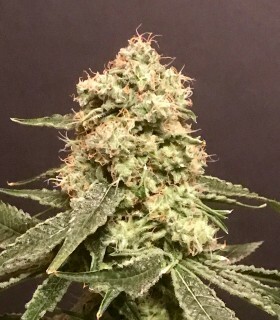 The Grand Exodus is such a superior strain that it was a no brainer not to feminize, Blended from Tutti Frutti which was an exclusive underground strain back in the 90’s through the Exodus collective in the Luton/Milton Keynes areas of England and the incredible Granddaddy Purple (GDP) a powerful pungent berry strain bred by Ken Estes. 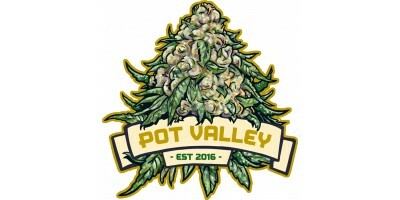 Their creation may be relatively young however they have been involved with cannabis for more than 25 years and are strong believers in the medical benefit of cannabis and to protect its genetic preservation particularly for future medical use, they have decided to put this wealth of knowledge and experience of the plant into something beneficial and to bring to the wide market their stable fantastic varieties of strains.